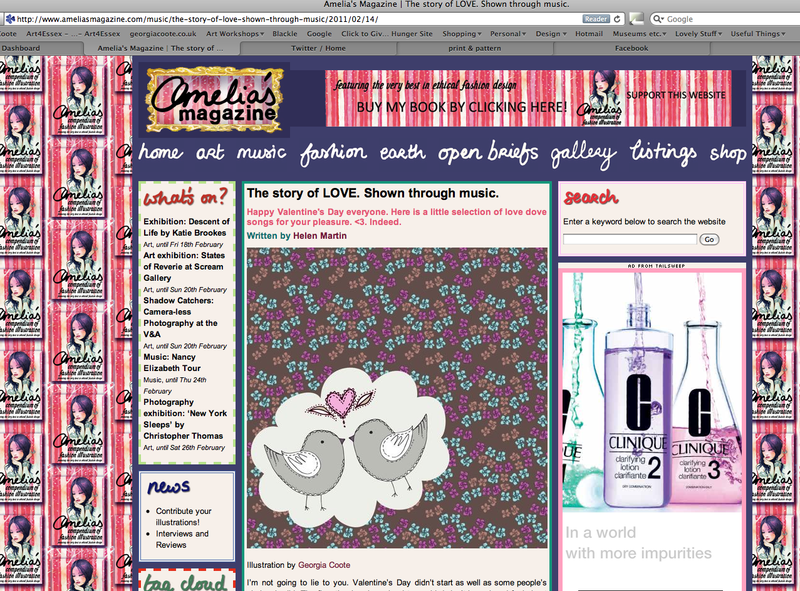 I love Amelia's magazine, the ethos, the articles and most of all the visual loveliness of it all! Yesterday I had a little illustration in with an article about Valentine's Day through music - I love the post, if you fancy having a read please click here. 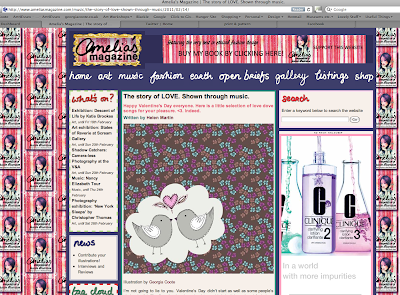 Amelia's Amazing magazine!!!!!! Brilliant. Your two love birds look like they are having a great time.